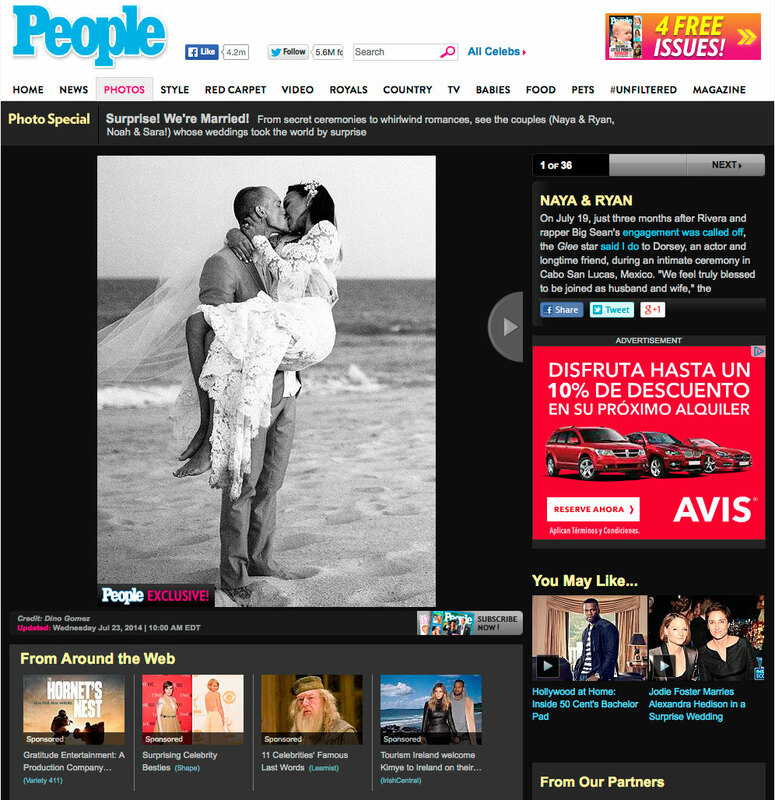 Naya Rivera‘s (Glee actress) & Ryan Dorsey Wedding Photographer at Las Ventanas in Cabo San Lucas. The couple had met their freshman year at the University of Wisconsin-Madison. “He likes to say that he knew immediately that it was love at first sight and he knew from the beginning. But for me, I think it took a little more time,” says Port.